In this webinar we’ll be providing you with an insider’s view on the markets reaction to high impact news announcements. 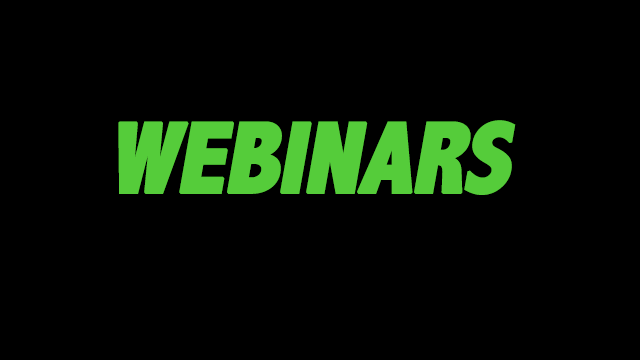 This is a must see webinar for anyone who trades the news or wants to gain some insight on what’s actually happening during these extremely volatile times. 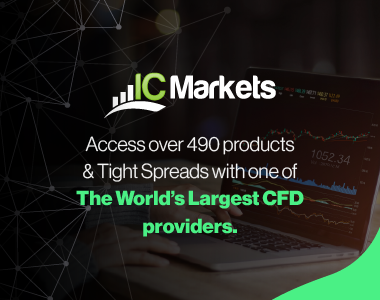 The information we will be providing on topics such as liquidity, spreads and slippage is universal and we’re sure you’ll find it very interesting! The webinar will be split into two parts. The first half will be provided by IC Markets, we will be discussing the microstructure of the Forex market and looking at the mechanics of the move, the second will be provided by Trade View Investments who will be giving a traders perspective. Join us for this exclusive webinar and gain insights into what really happens during a news announcement including what banks and brokers do and how professionals react to these news announcements. Places are limited so register early to secure your spot!